FAIR stands for Fine Arts Interdisciplinary Resource. Other than free tours of Paisley Park for these students, no other details were announced. 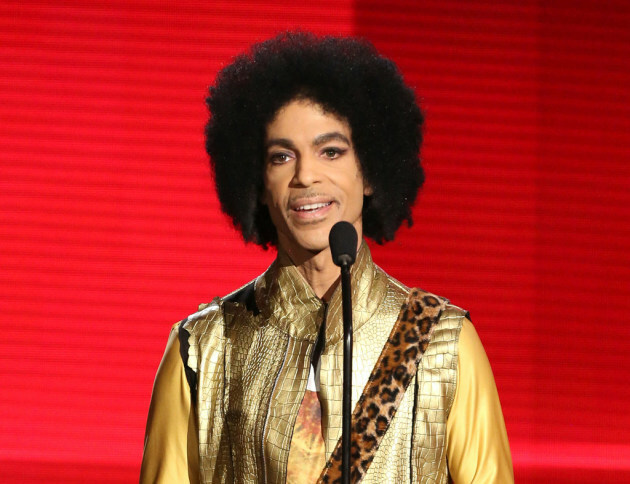 Prince, a graduate of Minneapolis Central High School, was a strong advocate for education, especially in the arts. Without fanfare and publicity, the music icon donated to various schools around the country, including Harvest Prep and Seed Academy in Minneapolis, Gallaudet University in Washington, D.C. and Marva Collins Preparatory in Chicago. Paisley Park, Prince’s recording complex in Chanhassen, opened as a museum in October 2016, six months after he died.